Here's your one-stop guide to MWC 2018 - the biggest mobile technology show in the world. The MWC 2018 will kick off the big-ticket smartphone launches of 2018. From the Samsung Galaxy S9 to the Nokia 7 Plus to LG V30 2018 to Sony Xperia, take a look at the complete list of smartphones expected to launch at the Mobile World Congress. The MWC 2018 may also witness the comeback of BlackBerry. After Consumer Electronic Show 2018 in Los Vegas, the tech giants are now preparing for the next big event Mobile World Congress (MWC) 2018. MWC event mainly focuses on mobile platforms and is a hub for the launch of new smartphones with new features and technologies. 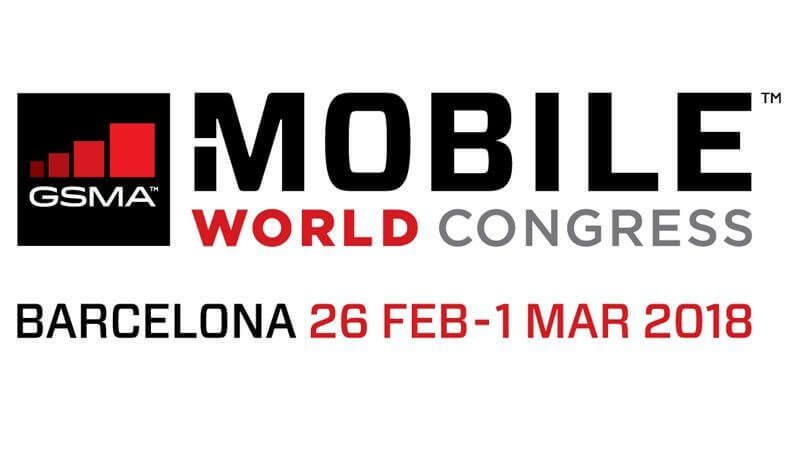 The MWC 2018 event will be held from February 26 to March 1 in Barcelona, Spain. 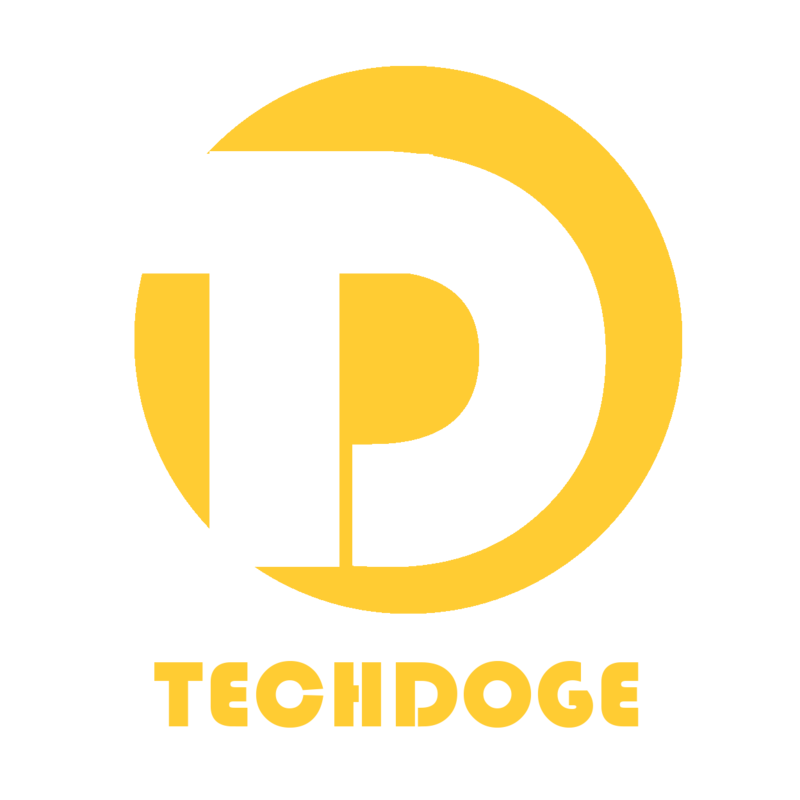 Every year, smartphone giants like Samsung, Sony, LG, Asus, Nokia, Huawei and many other introduced their new smartphones featured with latest and upgraded features and this year too these smartphone giants are all set for the biggest smartphone technology event. 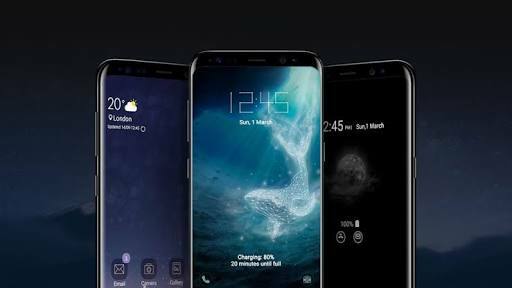 Ahead of MWC 2018, Samsung has already announced that it will launch its new flagship smartphone Galaxy S9 and Galaxy S9 Plus on February 25. In the Mobile World Congress 2018, the powerful Qualcomm Snapdragon 845 will finally make its debut on the Samsung Galaxy S9, S9+ as well as Asus’ ZenFone 5 and Sony’s mysterious redesigned Xperia flagship. 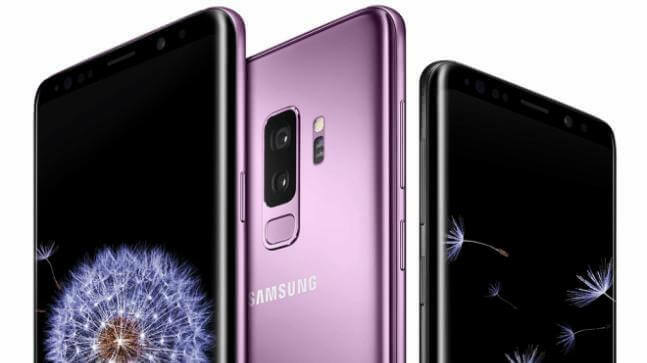 The leading smartphone giant Samsung is all set to come up with its new flagship smartphones, the Galaxy S9 and the Galaxy S9 Plus with the model number SM-G960 and SM-G965. The Galaxy S9 and the Galaxy S9 Plus are expected to feature 5.8 inches and 6.2 inches curved-edge super AMOLED "infinity" display respectively. Both the phones will be running on all-new powerful Qualcomm Snapdragon 845 processor, which will be based on 10-nanometer fabrication technology. The design of Galaxy S9 and S9+ is not expected to see a major change, apart from thinner bezels and a centrally place fingerprint sensor. It is expected that the Galaxy S9 + will feature a 6 GB RAM along with a dual rear camera setup. Both S9 and S9+ will be available in two storage variants of 64 GB and 128 GB internal storage which can be further expanded via micro SD card. Both the phones will be running the latest Android Orao 8.0 and it is also expected that a limited version of S9 will be launched with 256 GB internal storage. In India, the Galaxy S9 and S9+ will be launched with Exynos chip instead of Qualcomm. Xiaomi is expected to launch the upgraded version of the Mi Mix with 100% bezel-less display at the MWC 2018. It is also expected that the upgrade version of the Mi Mix will be termed as Xiaomi Mi Mix 2S. The smartphone is expected to come with a full glass body. 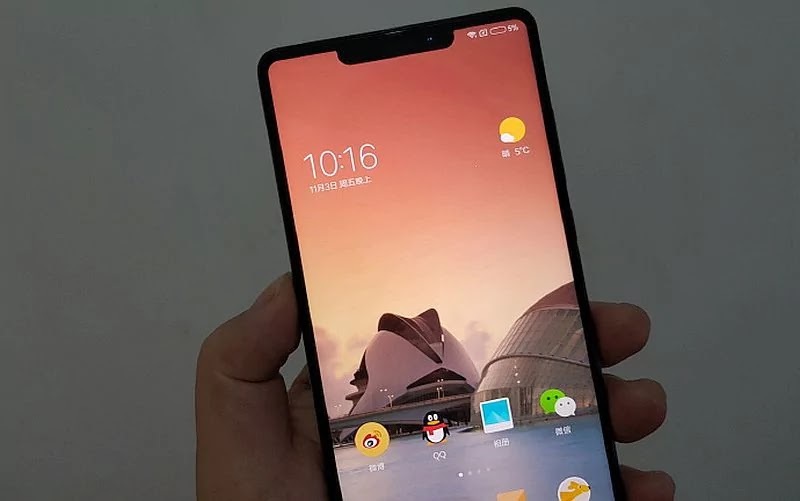 The Xiaomi Mi Mix 2S may feature a 5.99-inch bezel-less display, with a 95 percent screen-to-body ratio, Snapdragon 845 SoC and 8GB RAM. In earlier reports, it was also said that the company could also launch its flagship M7. At the MWC 2018, Nokia is expected to go all guns blazing. 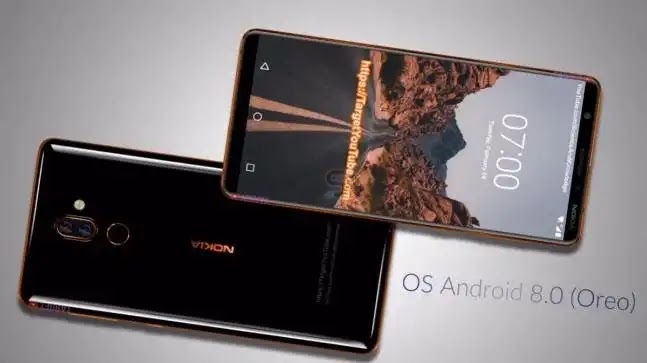 The MWC 2018 is expected to witness the launch of Nokia's most anticipated smartphone Nokia 7 Plus, images of which have already surfaced online. According to the leaks, the Nokia 7 Plus runs on Snapdragon 660 chipset. The Nokia 7 Plus is expected to be a mid-ranger smartphone and can feature a thin bezels display with 18:9 aspect ratio. Along with Nokia 7 Plus, Nokia may also launch a low-cost Android Go smartphone termed as Nokia 1 and the Nokia 9/Nokia 8 Sirocco flagship. Earlier LG has launched several devices in the MWC. The company had introduced G5 and G6 in MWC 2015. 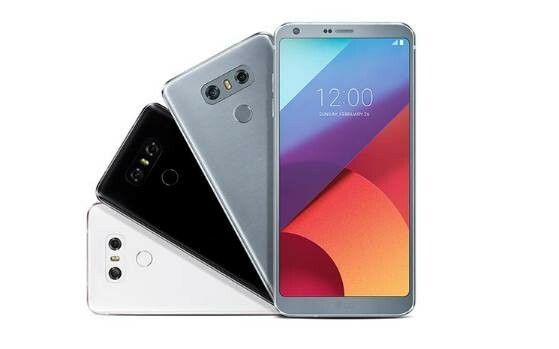 Now LG is expected to launch the G7, K10 and K8 series smartphones this year at the MWC 2018. Nokia has already confirmed the launch of a refreshed version of the LG V30 smartphone at MWC 2018. The LG V30 2018 will come with a host of AI features, including 32 exclusive Google Assistant commands. Motorola: Lenovo owned Motorola may introduce the Moto G6 and G6 Plus at the MWC 2018. Sony: Sony can present Xperia XZ and Xperia XZ Pro at the MWC 2018. The smartphones are also expected to feature the flagship SD 845 SoC with 4K resolution displays, 6GB RAM, and a first for Sony - dual cameras. BlackBerry: BlackBerry can also make its comeback at MWC 2018. According to reports, BlackBerry may launch its KeyTwo aka KeyOnevsmartphone at the MWC 208.